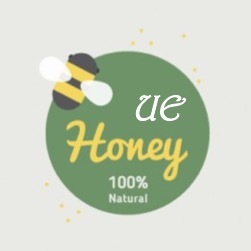 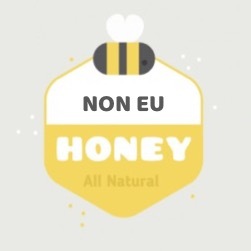 Among our products we have a wide range of Spanish and European Honeys, but also from other countries outside the European Union, so without any doubt we can adapt our prices and products to your needs. 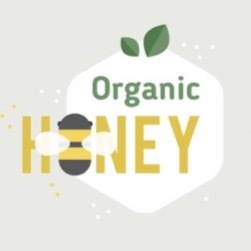 In addition to conventional honeys we also have Certified Organic Honey at a great price. 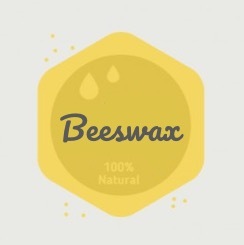 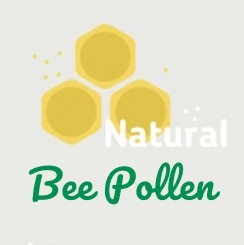 On the other hand we also have among our products pollen and beeswax.